A machine must be kept operational in order for it to yield the expected return over its service life. 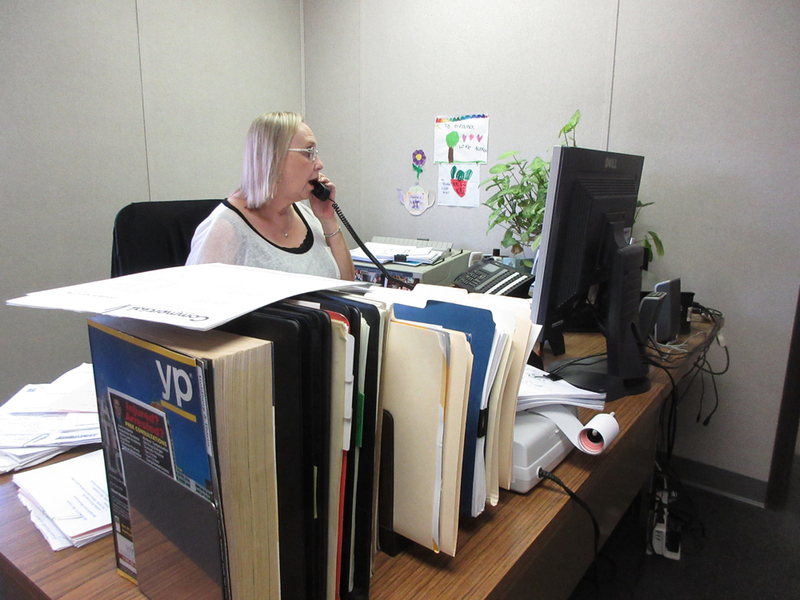 Our after sale support is geared toward helping our clients keep their machines operating at peak performance. That support starts with approval drawings, is followed up with installation and maintenance manuals when the equipment is shipped, and continues with on-going call-in support and occasional direct contacts at trade-shows or plant sites. In the early stages of implementation, customers sometimes have questions that go beyond what is explained in manuals or is shown in drawings. In these cases a call to Commercial Manufacturing’s sales or engineering departments can save a lot of time in finding the answer and enabling you to move forward. This type of person to person contact is confidence building and has resulted in many long term relationships. We have learned many things from our customers over the years in this way, and are proud to be considered a valuable resource by them. Every machine designed and built by Commercial Manufacturing is shipped with a maintenance manual. The manuals provide information on how to unpack, inspect, and install your new equipment. They give advice on things to do and things to avoid that can affect the warranty and service life of your equipment. The manuals point out service items and procedures to maintain your equipment’s performance, and in some cases explain how to install replacement parts. 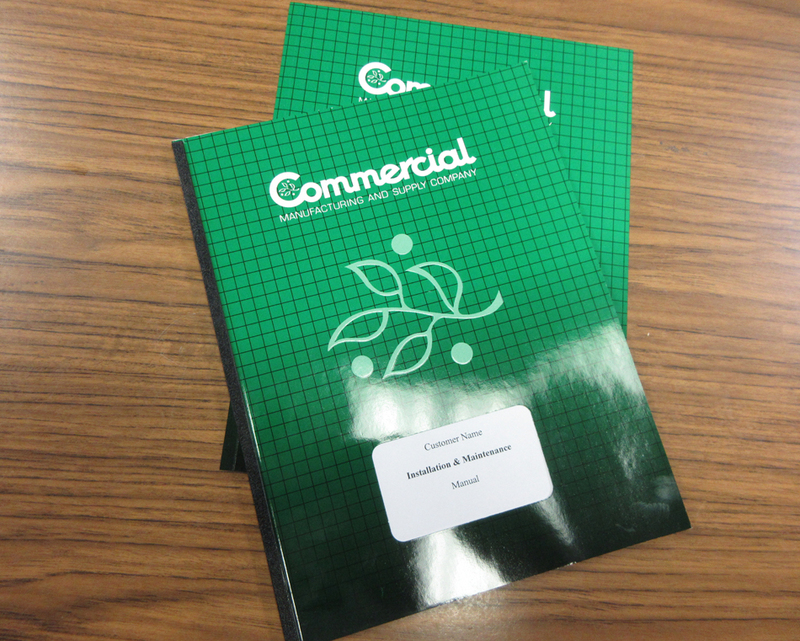 Supplier literature for key components of your new equipment is also included. 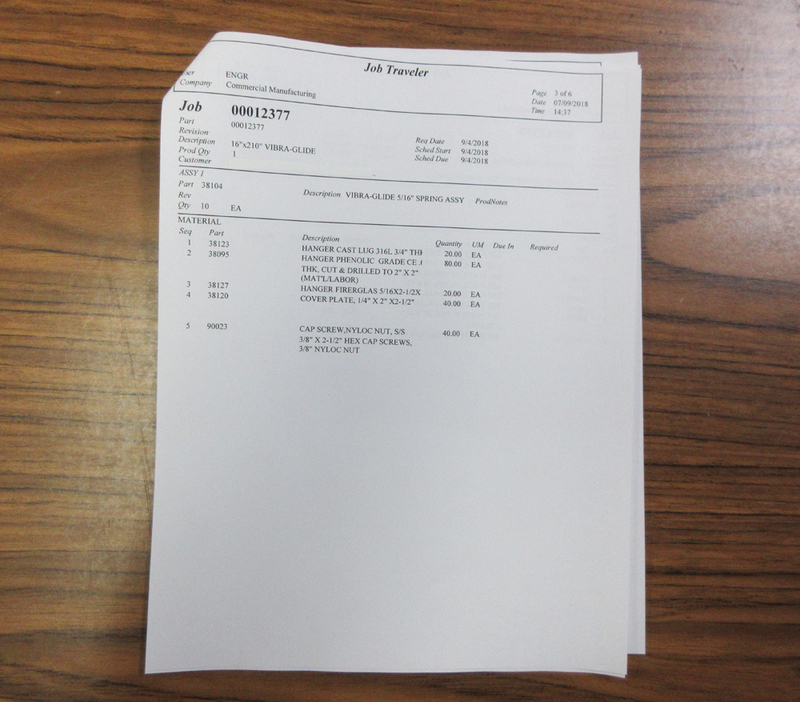 In the past maintenance manuals were sent as hard copy only, but today they are sent in electronic format. The obvious advantages of the electronic format are that backup up copies can be stored on different computers in the organization, and that they can be transmitted to whomever in the organization needs one. All mechanical equipment has wear items, and so that you will be prepared to replace yours when needed we include a BOM parts list in the maintenance manual. The list includes the Commercial Manufacturing part number, description, and quantity used in the assembly of your equipment. If you specified that certain brands or models of parts be used in your equipment this information will be displayed along with the other parts used in its construction. Most customers engage in some level of on-site parts stocking as a guard against unacceptable down time. Your experience with similar parts or equipment would help determine appropriate parts stocking levels for your processing plant. However, if you are uncertain as to which parts are most likely to be wear items, our staff can prepare a recommended spare parts list. Every human activity benefits from feedback, and Commercial Manufacturing’s value to our customers is no different. The feedback we receive from customers using and maintaining our equipment is precious. It is one thing to have dialog with customers during the design phase, where options are explored and engineering trade-offs are made. 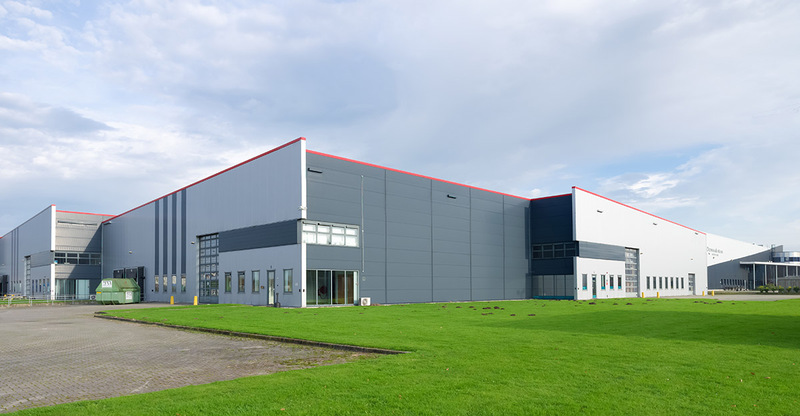 However, the feedback we receive from having the machinery in production uniquely tells us whether the equipment is achieving its design purpose and whether there are any unanticipated problems. We are fortunate to have a direct sales and engineering staff supplemented by a very experienced distributor and agent network to make plant visits throughout North America and parts of South America and gather direct feedback on our performance. For many of our customers with intense processing seasons, attending a trade show is an excellent means to step back, take a breath, and think about how things might be improved next season. 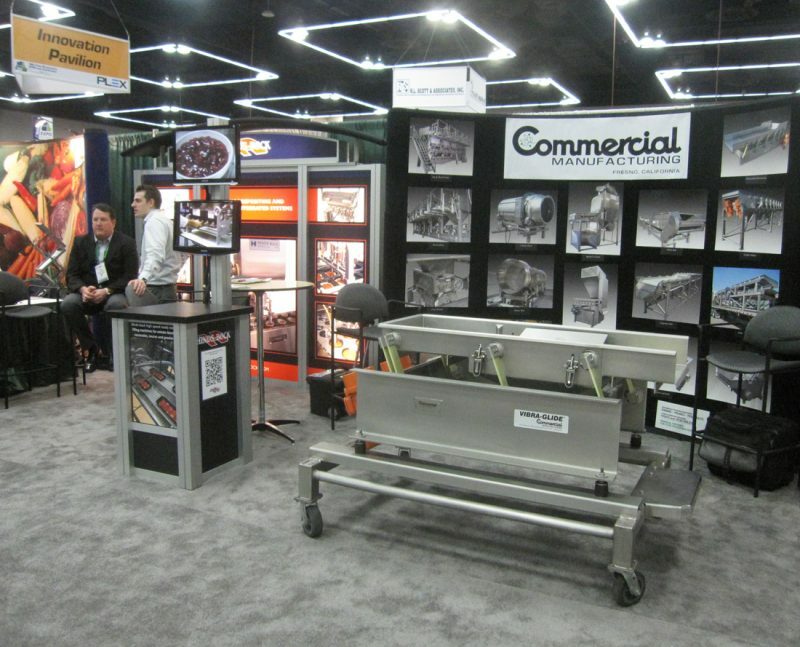 In order to make ourselves more available Commercial Manufacturing has been a regular exhibitor at major national and regional food processing exhibitions for decades. We look forward to sharing ideas and getting your feedback the next time you attend one of these shows.